Most freelancers work entirely online and from home. Although we are not at the same risks as firemen, police officers or even bank tellers and store cashiers (armed robberies happen more often these days! ), we still have occupational hazards such as bad clients, lack of work, too much work, and alike. Today, I’ll talk about top 5 occupational hazards of freelancers the way I have seen them during the past 5 years or so of my freelance practice. 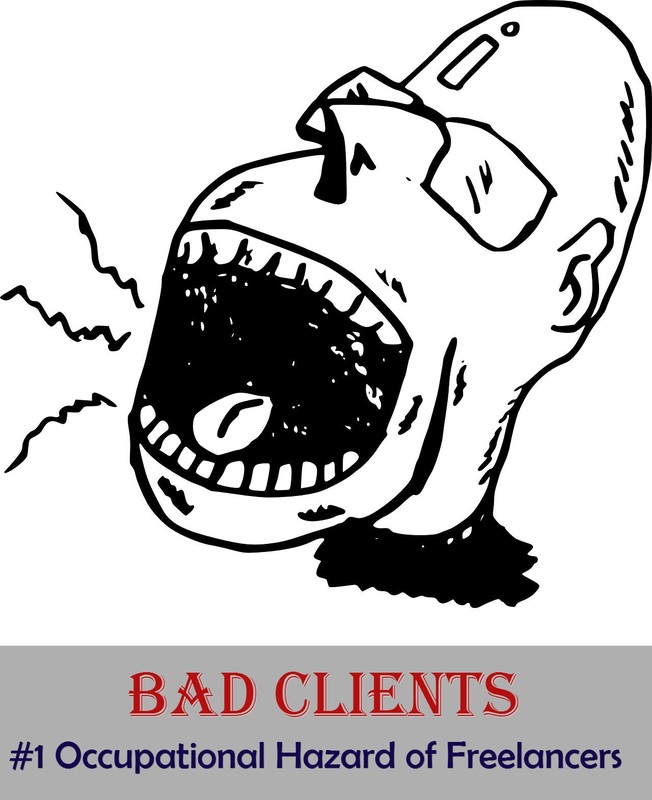 Bad clients are the top occupational hazard of freelancers. Clients who don’t know what they want and poison the working relationship with constant complaining, unreasonable last-minute changes, etc. Check out an old post of mine about spotting bad clients – make sure you read the comments section as well, as there was some good advice from my readers’ community, too! Bad projects are the next occupational hazard of freelancers in today’s list. You have taken on a short-term project with relatively low payout – part of your glory work strategy. However, you find out eventually that the project is long-term and you are now forced to do a lot of work with high quality at a far lower price than you think you deserve. You have accepted a blog post writing project but you failed to agree in advance on the time-table of the blog posts assignments – will there be an editorial calendar to follow? Will writing briefs accompany the blog post topics? How many edits does the price per post include? 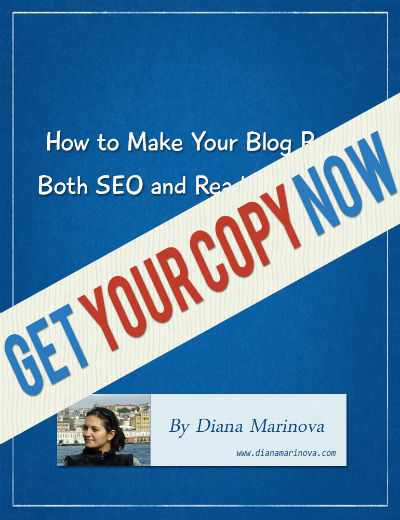 What’s the turn-around time of a blog post? And so on. As a result, you have an interesting project with great potential but with so many unknowns that you can’t plan your time in advance; you can’t really write when you have time or inspiration, or both. Instead, you are at the edge of your seat every day, wondering if you will get a new blog post assignment and if you will be able to keep its deadline. You have been awarded a very interesting project with excellent pay rate, but! 2 weeks in the project you notice the client is very busy; the communication is very slow, often unclear; the team structure and workflow is very cumbersome, etc. In short, the project is very interesting but you can’t really do your job because you depend on too many people who are not clear on what they need to do. What’s even worse – you often get mixed signals and contradictory feedback from various team members about edits that are needed. Lack of work or not enough workload is another occupational hazard of the freelancer. Many freelancers report business getting slow in summer months. Check out this post for ideas what to do then. Also, many are afraid to leave their cubicle and become freelancers because they don’t know how they’ll handle the lack of work when monthly bills are due. With time and practice, every freelancer learns how to handle themselves when business is slow. Better yet, successful freelancers plan their business in such a way, that they never have to really feel negative effects of decreased workload. Nevertheless, the lack of work is a real risk freelancers face at one point and you should consider this and have a contingency plan when deciding whether to be a freelancer and how to go about it. This is the other side of the coin. After you have spent countless hours reaching out to clients and sending hundreds of cover letters to no avail, the time comes when you land every project you want and get tens of invites on a weekly basis. This was one of the phases in the freelance cycle I blogged about a while back. Be careful not to say YES to too many proposals – you don’t want to end up working for clients 60+ hours a week, right? After all, most of us became freelancers to have control over our time, to earn more while working less; to find and maintain work-life balance. 60-80 working hours per week hardly qualifies as the dream freelance life but it is one of the occupational hazards a starting freelancer could face. If you have not yet developed good time management skills and don’t yet estimate rightly the time needed to complete a task, you can easily overestimate your ability and take on more projects than you can complete in a healthy manner. If you are wondering why ‘the lack of’ is in brackets – wonder no more. Because I simply don’t agree with this popular myth about freelancing. Check out my posts about social isolation and financial security for freelancers – why both are well within your reach if you put your mind to it. For the last 5 years that I have been a freelancer, I feel better secured when working with clients all around the world, as opposed to having a single employer in Bulgaria. Also, my social life is richer. I meet like-minded people based on our shared interests and not forced by workplace circumstances. I have time and energy for hobbies. I travel more which in turns leads to more free time and opportunities for cultural experiences. Is it the same for you? What occupational hazards of freelancers would you add to this list? Start Moving from Day 1 of Your Freelance Career How to Become a Freelancer Work Life Balance – 4 Proven Tactics for Freelancers to Achieve It Financial Security – Are Freelancers Doomed to Never Have It? The list concerns itself with clients and writing, there needs to be a category for clients who think our work is a hobby and payment comes when they feel like it. I have eliminated some clients due to this issue. Well I’m a freelancer and I guess I’ve experienced all the nightmares you’ve mentioned above. Hi, Samir – experiencing these nightmares, as you call them, will only make you a better freelancer. At least, that was the case with me 😀 Thanks for stopping by! I can tell this is written with experience. Thanks for your insight. Here here to vetting clients! 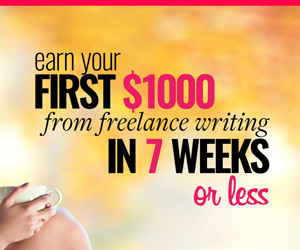 I think it is the biggest mistake of all for a beginning freelance editor in particular. Lack of talent on the part of a client will often result in a busted dream where the editor gets blamed. It can be a lose-lose situation…nobody wants that! I am talking about clients who view freelancers as nothing more than hobbyists. On- time payment is not needed by us because what we do is not real work. They never take the time to understand that all we have to sell is time and talent. I had a client who wanted me to read a forty page summary of a book and then write an outline of it. He wanted to pay just for the one page outline. I explained there was more to it than the writing. I had to then read the summary carefully, take notes, write the outline, and then proofread it. I quoted him a price four times higher than my usual price. His response – nonsense, if you don’t take this job you will just be hanging around the house doing nothing. Not true, I told him my patio furniture was lonely and depressed and if did not want to pay my asking price, they were the next to do item on my list. He did not hire me, but 4 private client jobs hit my inbox that afternoon. The lawn chairs are still waiting. Sorry for the confusion. Some day I hope my writing and my ability to express myself will reach your level. No joke!